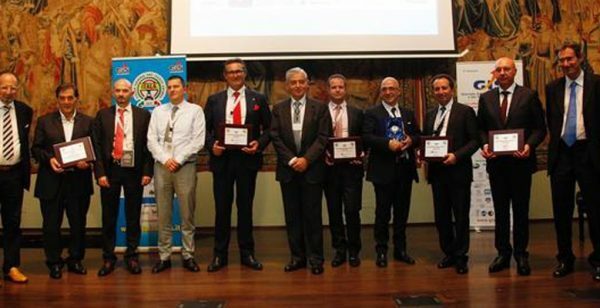 Salerno Container Terminal (SCT) has won lines of three of the most important container transportation conglomerates which are preparing to implement, with an eye to increased traffic, an investment plan for new cranes and dock vehicles for an overall value of over €20 million. 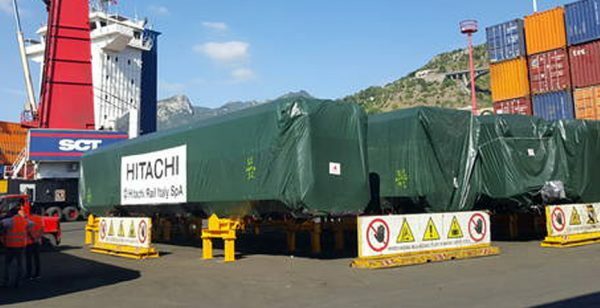 The first to have confidence in the Gallozzi group’s terminal will be The Alliance, namely the shipping conglomerate that includes Hapag Lloyd (and therefore also its subsidiary UASC), YangMing of Taiwan and the three historic Japanese companies, K Line, Nippon Yusen Kaisha and Mitsui (MOL). 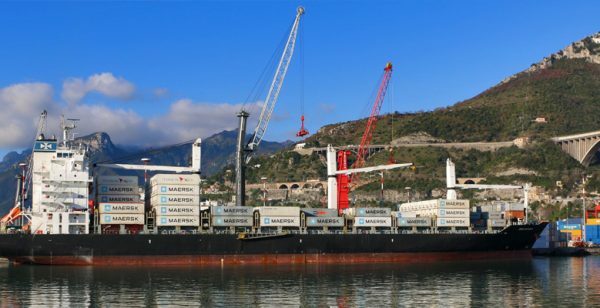 The container carrier “Brevik Bridge” departed from Salerno today, opening the direct weekly line between the Mediterranean and North America with calls in Halifax, New York, Norfolk and Savannah. 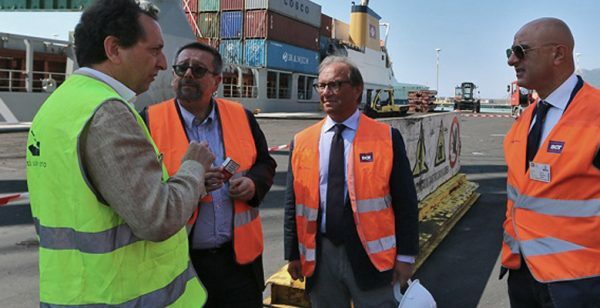 The start-up of the new service coincides with Hapag Lloyd’s decision to concentrate all of its services to and from Southern Italy exclusively in the port of Salerno. 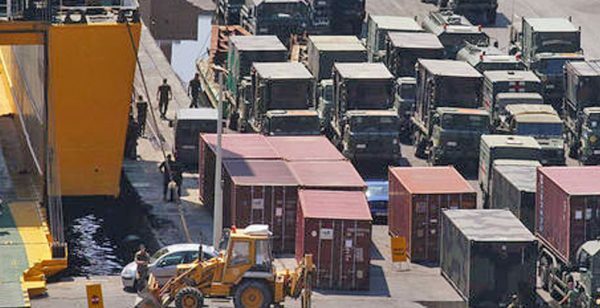 The Alliance’s ships will come to port in Italy, not only in Salerno, but in the ports of Livorno, La Spezia and Genoa. In 24 hours, on Friday the 7th, with the coming to port of the full container ship “CSL Virginia”, it will be the turn of Ocean Alliance. The Ocean Alliance consists of CMA-CGM, Cosco Shipping, Evergreen Line and OOCL, and will inaugurate its new base in Salerno for the other weekly service to North America (New York, Norfolk, Savannah and Miami). 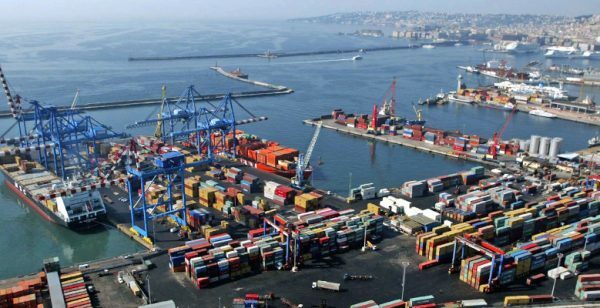 Its calls in Italy, besides the Salerno Container Terminal, where it will call after Malta, will be Livorno and Genoa. On the same day, the first call of the ship “HS Paris” will also take place, the ship with which the French company CMA-CGM is entering an alliance with Hamburg Sud and Seago Line, departing weekly from Salerno for Northern Europe. With its 299.89m in length and 84,155 tonnes, the “HS Paris” is the largest full container ship to have docked at the Salerno Container Terminal. 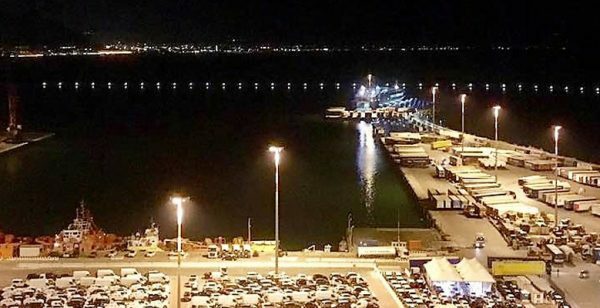 And finally, on Saturday 15 April it will be the turn of Chinese giant Cosco Shipping, which will start out in Salerno with the container carrier “Hansa Cloppenburg”, coming from the hub of Piraeus and Turkish ports. 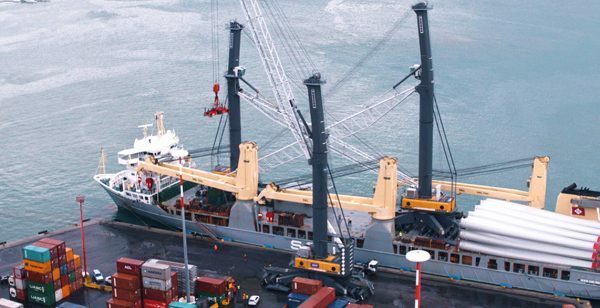 The ship will operate on the Net Service, a new direct line service from the port of Salerno to Northern Europe.